Various herbal products work for depression due to any reason. Depression can be because of various circumstances leading to low feeling. The brain is not working or thinking positively and the neurons are getting fatigued easily. 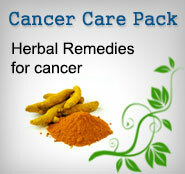 The Depression support package mentioned below consists of herbal remedies which work very well for depression. The combination is made using such herbal formulations to be used together so that they are effective in all types of depression. The products like Memory support contains brain nourishing herbs like Bramhi and Shankhpushi, Stress Support contains Ashwagandha and Jatamansi to give strength to the neuroons whereas Bramhi Chawyanprash is a rare herbal jam made from atleast 48 rare herbs with the base of Amla fruit pulp. Amla fruit is world's richest source of natural vitamin C. Vitamin C is known as best natural anti-oxidant and prevents all the diseases and fights ongoing diseases. 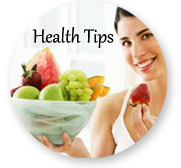 The combination mentioned here is best combination of various herbal remedies for depression.